The possibility of things to do in Concord are endless. 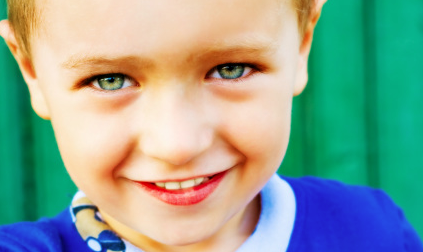 When it comes to family fun, we here at Around Concord want to make sure you’ve got your kids covered. Not only are these organizations/activities fun for the kids (and keep the parents involved), but they are also nonprofit endeavors. We’ve included sports, arts, and philanthropic endeavors for your family. Be sure to leave a review by clicking the name of each organization. 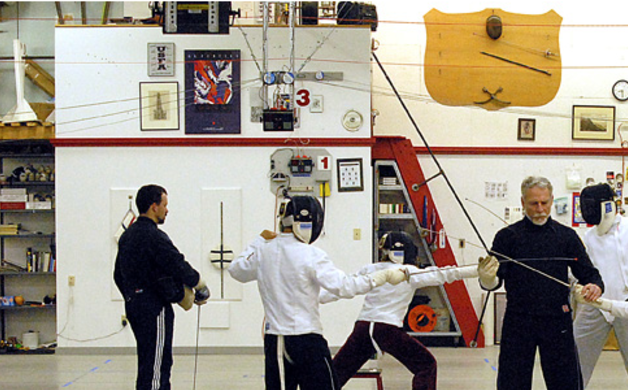 Concord Fencing Club attempts to make the fencing experience enjoyable for all ages. Fencers can take advantage of our 5,400 square foot facility with seven fencing strips with overhead reels, two of which are grounded. Lockers are available for rent to students to minimize the amount of gear they must haul around. A fully equipped armorer’s bench is available for students to tune-up or repair their equipment and basic armory training is a part of CFC’s normal class curriculum. 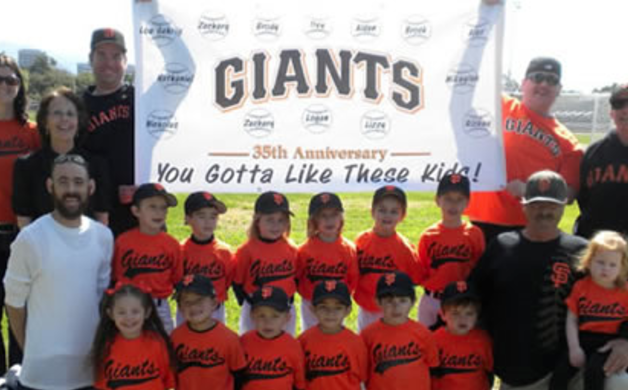 Concord American Little League exists to allow children of all skill levels the opportunity to play the great game of baseball. We offer play for ages 4-16 with opportunity for postseason tournament play for players 9 and older. Established in 1955, two full years before District 4 was formed, the organization has been in continuous operation since then. CALL absorbed Concord National Little League in 1983. Their old home fields at Olivera became home to its lower division teams. Then in 2003 Concord Athletic League also became part of Concord American. The Y’s promise is to strengthen the foundation of community through a focus on youth development, social responsibility, and healthy living. It is the largest provider of childcare, both pre-school and after school, in Merrimack County. In addition to over fifty-five free group exercise classes offered weekly the Concord Family YMCA incorporates the concept of healthy living throughout all of our Programs and services. 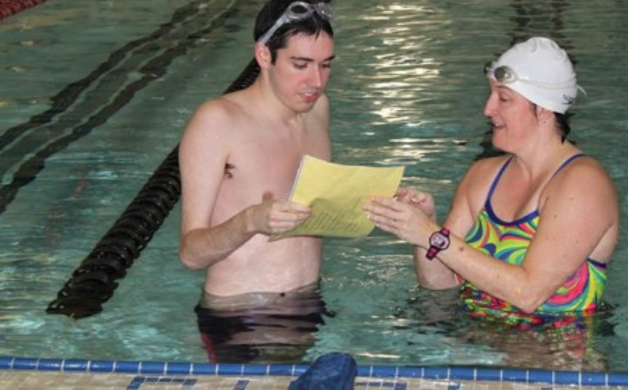 The Concord Family YMCA gives back working with over thirty social service and community-based organizations through partnerships, and free or discounted programs and services. 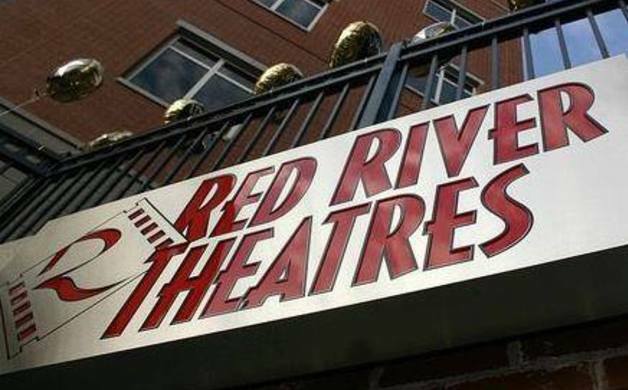 Red River Theatres opened its doors October 19, 2007, after a 7-year community effort and a $1.8 million capital campaign. The 3-screen, state-of-the-art theater was designed and built by Sheerr McCrystal Palson Architects of New London. It is recognized as a beautiful and intimate space, unrivaled in the region for its aesthetic appeal. Founding volunteers named the organization after “Red River,” a classic, 1948 Western starring John Wayne, in which the lead characters undertake an epic, nearly impossible, but ultimately successful, journey. The name seemed suitable to the challenge the community faced in creating an arthouse cinema from scratch in the state capital. in 2013, with the support of the community and a grant from CDFA, Red River Theatres converted their 35 mm projectors to 2210 Christie Projects and Dolby digital surrounds sound. The Boys & Girls Clubs of Greater Concord provide afterschool programs, summer day camps and basketball leagues to 1500 youth in the greater Concord area. The sites are kid-friendly, professionally staffed and fully licensed by the State of New Hampshire’s Childcare Licensing Bureau (with the exception of the Suncook Unit, which is license-exempt). The member to staff ratio is 12:1 for our school-aged programs and 8:1 for summer camp. The staff is First Aid Certified and required to attend ongoing youth development training. Most important, they love their jobs and go above and beyond to create an atmosphere where everyone feels welcome and secure. Your favorite organization not listed? Tell us in the comments and we will do our best to add/update the list.